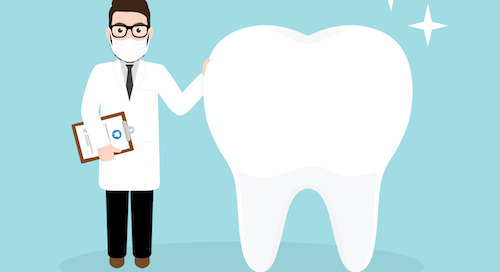 Want to hear an uncomfortable truth about being a dentist? Your practice's ultimate success is never completely in your hands. No matter the A+ level of your technical skills, the prestige of your medical degree, or even the easy charisma of your daily patient interactions, the success of your practice does not rely solely on your treatment room efforts - it's also the management and efficiency of your front office. Think of it this way: your front office is like the doorway to your home. If things are running amuck, how can you expect people to step inside to experience the rest? 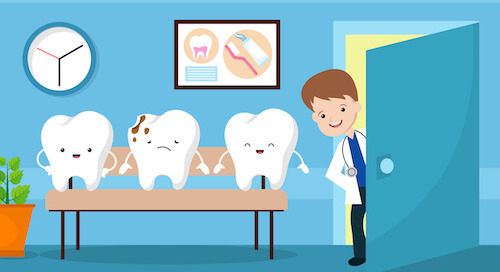 Want to learn the three ways that busy dentists are able to maximize the efficiency and management of their front offices, while not losing focus on their day-to-day responsibilities? Put the success of your practice back into your hands with these 3 quick tips. 1) The communication gap. 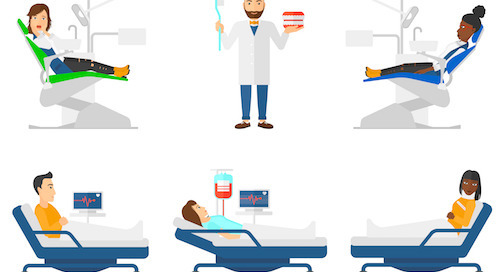 Is your patient outreach efficient and effective? 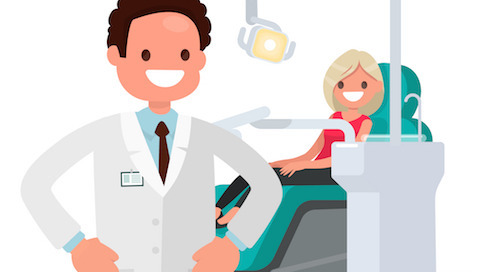 As a dentist, you're most likely not in charge of regular patient outreach, however the quality and consistency of communication from the front desk to your patients is yours to ensure. Talk to your front desk personnel to ensure that your patient communication outreach is consistent, effective, and running seamlessly with your other in-house software. For example: Does your current patient communication sync with your PMS? 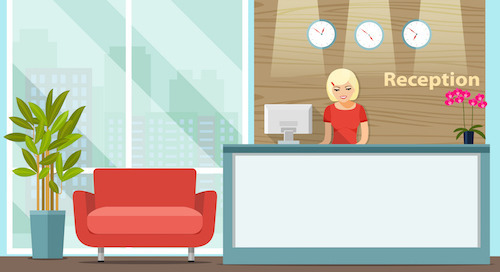 Does it give your front desk the ability to send automated emails and smart two-way texts? Does it solve for holes in the schedule and help with filling last minute cancellations? 2) Spreading the love. Is your practice leveraging those hard won patient loyalty relationships by capturing the word-of-mouth buzz? While traditional word-of-mouth referrals remain as valuable as ever, online word-of-mouth – otherwise known as online reviews and social media "likes" – offer your practice an explosive opportunity for growth. Does your front office staff have a practice in place to capture this valuable (and free) method of marketing? Use every point of communication – front desk greetings, emails and calls, and printed brochures – to remind your patients that you appreciate online reviews. Consider tucking a card with your social media profiles in their take-home paperwork, or demonstrate "social proof" by framing and hanging positive reviews on social media sites around your practice. 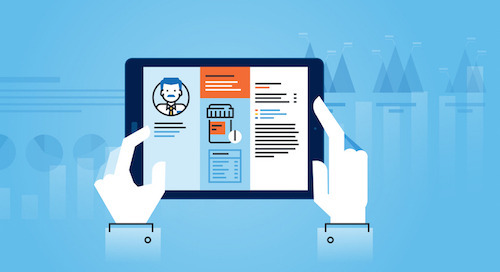 Additionally, patient communication software offers an automated way to follow up with happy patients for referrals in just a click of a button. It will also automatically share your positive reviews across your website and social media profiles. 3) The right tools. Is your front office personnel equipped with the best possible tools to manage their heavy workload? It's no secret: over the past two years the workload for office staff has substantially increased while the resources have not (you can read more about that in our dental industry report here). 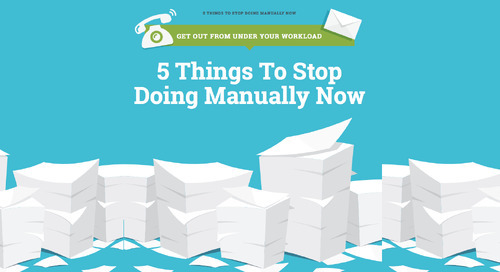 How can we expect our office managers to run a tight ship when they can't get out from under their workload? Automating the daily manual tasks of your front office could be the most beneficial way to ensure your entire practice's success. 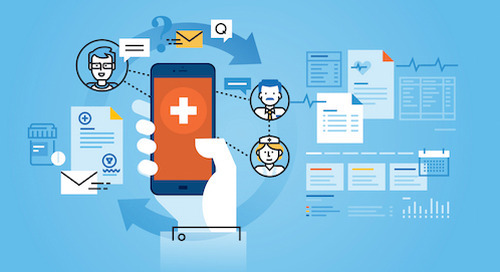 From daily treatment reminders to proactive patient reactivation, automated patient communication software can turn hours of time-consuming tasks into just minutes of problem solving in one easy click-of-a-button. Additionally, consider software that makes it easier for office managers to deal with the inconveniences that pop up unexpectedly – like ASAP list support for last minute cancellations or bundled confirmations and reminders for family appointments. 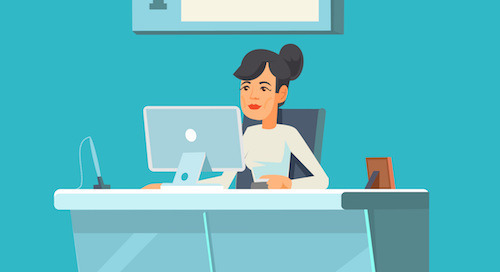 The more time your office manager has on his/her plate, the better they'll be able to make the front office the most efficient and successful place. Bonus: See how successful office managers use automation to get ahead of their daily workload to make their dental practice the best it can be. Is a hectic schedule destroying your work-life balance? Find out how to get a grip on your time management and use Lighthouse 360 to be more efficient. Every dental practice does things that waste time. Are you guilty of these 3 errors? 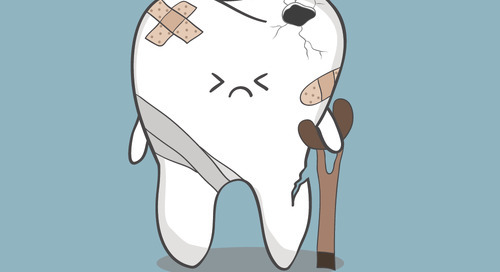 Find out how Lighthouse 360 dental software can help. 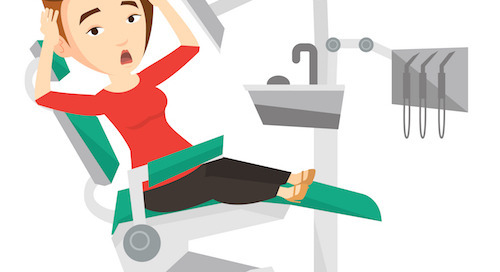 Is dental scheduling giving you a major headache? Help is on the way. Here are 10 ways to simplify scheduling and make your dental practice more profitable. Learn how dental appointment reminders, paperless patient registration, and other simple practices can help your dental practice improve efficiency and increase production. 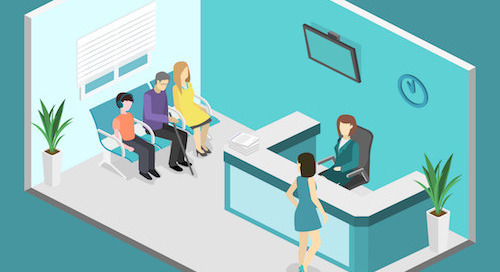 How Much Time Are Patients Wasting in Your Waiting Room? 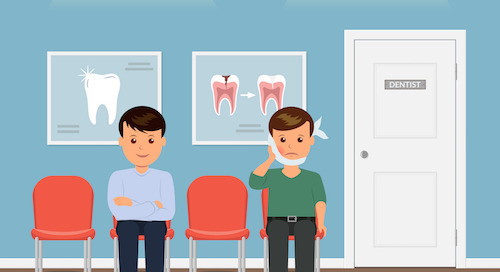 Are your new dental patients spending too much time in your waiting room? Here's how to speed up the registration process. Are These 5 Time Wasters Hurting Your Dental Practice? If you're wasting time in your dental office, you're losing money with every minute. 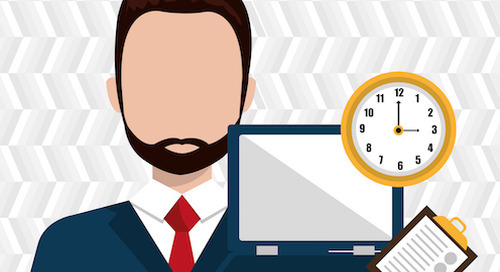 Here are 5 time wasters you can eliminate to boost your practice's productivity. 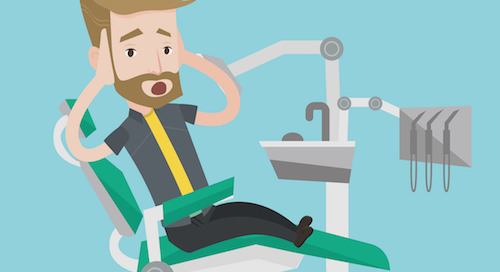 Is your dental practice taking over your life? Try these 7 tips to bring more work-life balance into your days. Energize and inspire your dental staff with a daily morning huddle. Here's how to make these meetings work for your practice. You're excited about your new dental technology--but your team is dragging their feet. Here's how to get them to adopt new tools. Is Your Practice Missing These 7 Automation Must-Haves? 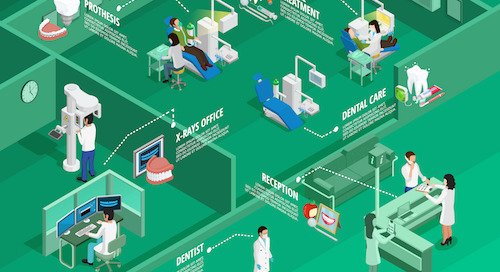 Practice automation tools can make your dental office more efficient (and profitable). Take our online quiz to see which ones you might be missing.